New Dates to be Announced Soon! Travelers from our March trip returned two weeks ago, and have been going through their photos. As always, our travelers captured some great images of Cuba far beyond the beaten path. (The trip included a visit to the rarely visited Isle of Youth, which contributed to some particularly great images.) But one of our favorites is this one by Dan Tamarkin from our time in Havana. Here, Amy is greeted by an old friend. If you want to experience the warmth of the Cuban people for yourself, join our email list now for first dibs at our next and last trip for 2019. There is no question that Cuba is an incredibly photogenic place. There is never a lack of great subjects. Regardless of whether you are in Havana, Baracoa, or the Isle of Youth, photographers have subjects at the ready. Complete Cuba travelers have published 5 books to date of photography from their travels to Cuba. Now, there is an opportunity to have your Cuba photography recognized by Havana Times. The website also has an archive of the past winners if you are looking for inspiration. Life in Cuba in 8-12 pictures. Please indicate the order which the photos should appear. Also send us a brief statement about your compilation of pictures. This category has a 1st prize of US $100, a 2nd prize of $75 and a Special Mention. The Tourist World in Cuba. For this category you can send from 1 to 3 entries. 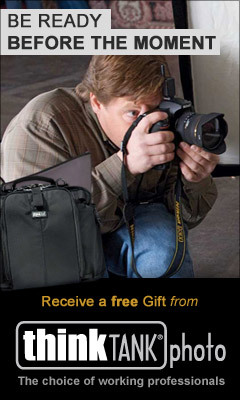 The winning photo will have a prize of $75 and there will be a Special Mention. Special Category for Nicaragua and Venezuela: Pictures of Struggle, Resistance and Repression. For this category you can send from 1 to 3 entries from either of the two countries. This category will have a first prize of $75, a second prize of $50 and a Special Mention. The terms and conditions of the contest are clearly listed on their website (below), but there is no fee for entry. The deadline is November 1, 2019. 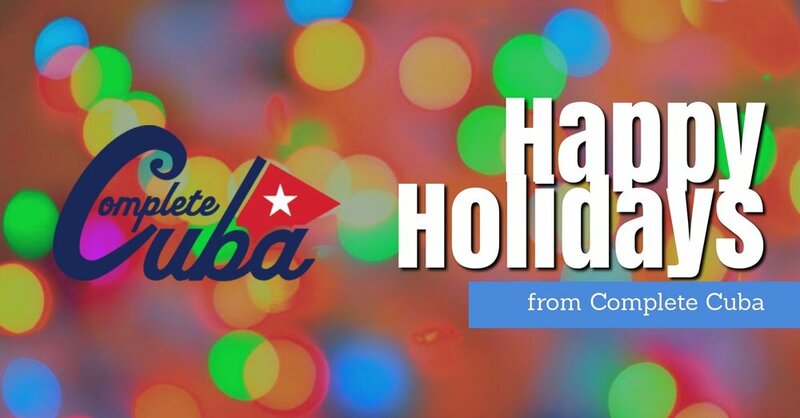 Complete Cuba looks forward to being represented well in the 2019 contest! With travel to Cuba increasing each year, many people want to bring back a taste of the island. If you like rum, Cuba is a great place to be because rum is everywhere. Check out part one of this recent article in Forbes for an in depth look at the Cuban rum industry. This article reflects on cruise travel to Cuba. We have seen the tour groups that get a cursory look at a portion of Havana, if you want to have a real experience and meet people that aren’t paid to talk to you, consider travel with Complete Cuba. Every year the number of tourist visitors to Cuba grows. In fact, Cuba has seen 12 consecutive years of tourism growth. While tourism brings needed capital to the island nation, it also brings change. If you want to experience the island that is so interesting to literary scholars, photographers, history buffs, environmentalists, conservationists, ethnomusicologists, cigar aficionados, and inquisitive travelers, the time is certainly now. Check out this recent article in Forbes for more on the expanding travel industry. It’s go time! In just 5 weeks, you could be experiencing the warmth of the Cuban sun and the Cuban people, traveling with a small group of interesting travelers. Thank you to all of our travelers in 2018! You make this all possible. It is with great gratitude we wish all of our travelers, readers, photographers, and prospective travelers Happy Holidays. The Isle of Youth...Paradise, Prison, and Possibility? Our March trip has been announced! You can check out the full details at http://www.completecuba.com/march-2019/, but highlights will include 4 nights in Havana, including a day trip to untouristed Hershey, Cuba, and an overnight visit to the Isle of Youth, the island that sits just 30 miles off the coast of Cuba but is rarely visited by Americans. Our March trip is acollaboration with Tamarkin Camera, America’s Premier Leica Specialist, so travelers will have the chance to borrow any Leica equipment they would like to try out during the trip, as well as additional photo walks with Dan Tamarkin. Check out http://www.completecuba.com/march-2019/ and email keith@completecuba.com to reserve your spot today! Do you have friends that have been to Cuba? Saturday Night Live recently did a skit on the type of traveler we do not have on our trips — the kind who never goes off the tourist trail, yet returns confident s/he is an expert on Cuba. Our travelers benefit from our extensive experience in Cuba, always meet Cubans who don’t rely on tourists for their livelihood, and always say they’d recommend us to a friend or colleague. But we all need a little laugh once in awhile…so…check out this SNL skit for a view of the alternative Cuba travel…. You know Buena Vista Social Club, but Cuban music is much more vast. And preserving it no easy feat. Click below to learn more about preservation of Cuban music. This week we ask you to venture from the Complete Cuba blog and website to take a short read on the blog of Indiana-based photographer James Rice. Jim traveled with us in March of 2018 with the goal of documenting the real Complete Cuba. Jims work was included in our Complete Cuba gallery show at The Rangefinder Gallery and has been internationally recognized by LFI Photographie GmbH. Anthony Bourdain changed the way we eat, travel, and engage people all over the world. His curiosity, reflection, sarcasm, humor, and storytelling are all one of a kind. In 2015, when Complete Cuba was relatively young, Anthony Bourdain traveled to Cuba and encouraged an entirely new interest in the food, culture, music, and people of the island nation. Recently Amy and I spoke at the Chicago Travel Meetup about travel to Eastern Cuba. This blog post represents much of what we discussed at the presentation and answers to many of the commonly asked questions. As Cuba became a more popular travel destination during the last 10 years, more and more Americans began traveling to Cuba. In fact President Obama became the first U.S. President to set foot on the island in 90 years since President Coolidge last departed. Late last year Complete Cuba was awarded the number 6 position in the top 20 Cuba Travel Blogs. We were very excited to have that honor. Complete Cuba has just been awarded the top 30 overall Cuba blogs on the web. Thank you all for following, liking, reading, and traveling with Complete Cuba! You can check out the awards in the side-bar of our site to check out the list as well as some of the other blogs we are honored to be next to. Chicago Travel Meet-up to feature Complete Cuba. Have Tuesday evening free? Interested in traveling to Cuba? Complete Cuba's Amy Gardner and Keith Sbiral will be presenting at the Chicago Travel Meetup Tuesday, April 17, 2018 at Sully's Tap House, 1501 N Dayton St, Chicago. Sign up at the link below! 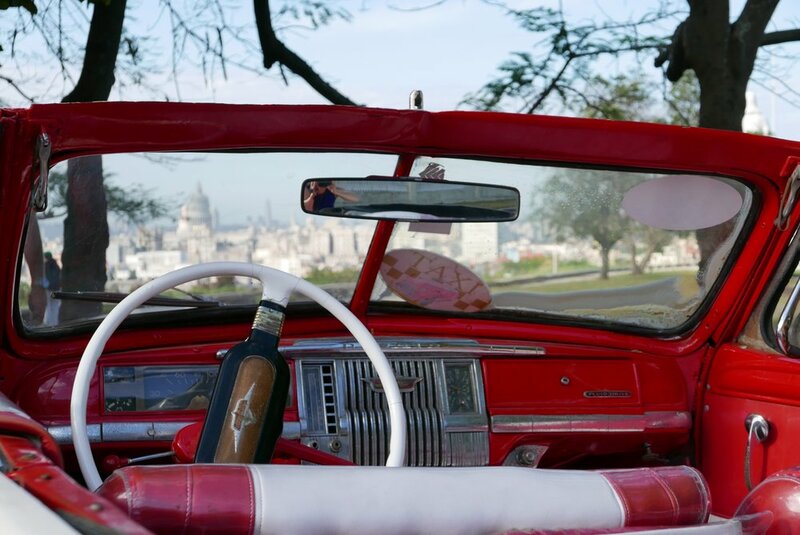 Join us in Chicago for an exhibition of photos taken by Complete Cuba travelers! Friday, April 6 from 6-9 p.m., join us for the opening reception for "Complete Cuba: Travelers' Stories from the Caribbean's Most Enigmatic Island.” The show, hosted by The Rangefinder Gallery at Tamarkin Camera in Chicago will feature favorite photos by travelers who have visited Cuba with Complete Cuba. Ranging from images captured on iPhones to ones taken by serious amateur photographers, the photos allow a glimpse beyond the surface into the Complete Cuba — far beyond the beaten path of tourists. Join us for Cuban beverages and great photographs. This week we are announcing our November 2018 trip is open for reservations. We are already over 1/3 booked on this trip, so check out the website for more information and let us know as soon as possible if you would like to join us for this Eastern Cuba + Havana adventure! More changes to come in Cuba relations? Take a look at this recent article in the Tampa Bay Times outlining an upcoming trip of Senator Patrick Leahy (D-VT) and Representative Kathy Castor (D-FL). Fact finding trips like this may trigger further changes in US - Cuba policy.